Mary Papoulias-Platis is a native Californian, born and raised in San Diego. Her parents immigrated from Greece, settling in San Diego. Since she was a child, Mary’s favorite pass-time was spending countless hours playing with her brothers and cousins along the coast in breathtaking San Diego. Mary stayed in Southern California to pursue a college education. She graduated from Cal Poly Pomona with a teaching credential, and a Master in Computer Education. She has always been most passionate about teaching students how to read and write. Mary has taught many years in North County San Diego, and over the years has continued to create innovative ways of engaging her students. One of her favorite tactics is to include cooking classes into her lesson plan! In addition to her teaching career, Mary opened the first children’s bookstore in North County San Diego called “The Reading Patch”. Here, she held author signings, live events, art classes, and wrote a children’s newsletter that was sent out to the local teachers and parents. While Mary has enjoyed her many years as an educator, she has also loved being a culinary chef. More than 15 years ago she combined her love of cooking with her entrepreneurial skills to become Co-Owner and executive chef of the Greek Gourmet, a family run concession business and catering business. 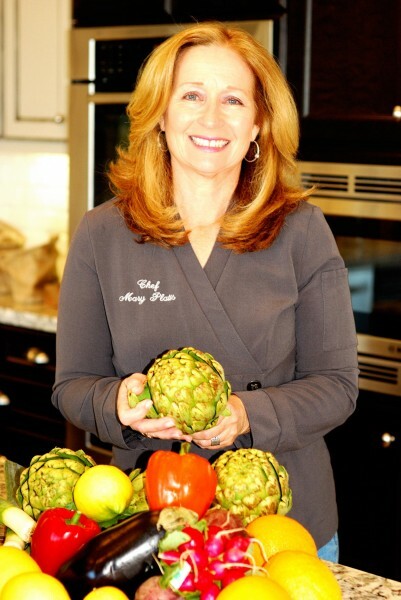 Her successful business has provided Mary with an array of opportunities to express her culinary talents, as well as the perfect outlet to provide her community with fine Greek Cuisine. 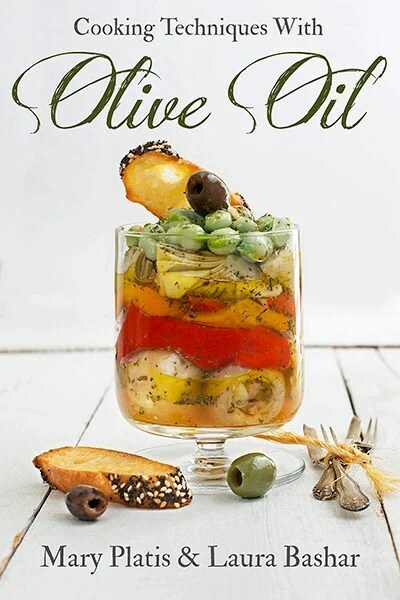 Mary is the author of a new eBook “Cooking Techniques with Olive Oil” and currently working on building a culinary program, writing a cookbook, and developing recipes for food brands. Mary’s blog is about her travels along the beautiful California coastline, as well as her enjoyment of Greek cooking, gardening, and the lifestyle that she has created with her family and friends over the years.